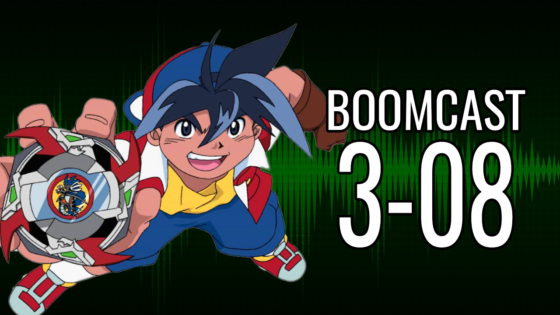 The Boomcast 3-10: Is Sonic OC Canon? 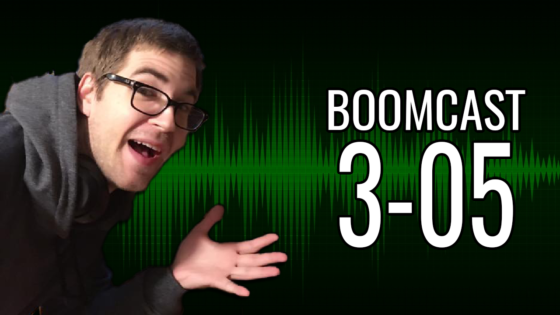 In this episode of The Boomcast Ian, Frank, and Jew sit down to talk about the important things such as monetization in video games, how video game reviews might be more about marketing than than a service to consumers, what constitutes “fair use,” and Sonic the Hedgehog. Trevor and Taylor from JoystickMayhem join Ian and Frank to talk about what impressed them at E3 2017. Beards and babies are out, pirates are in! 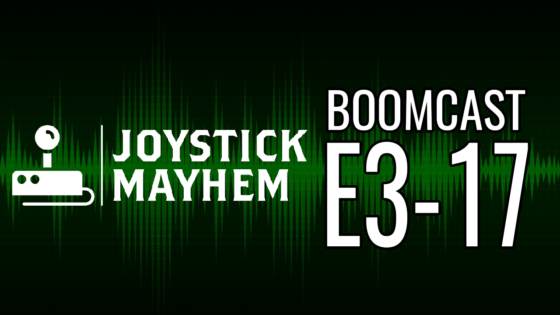 Be sure to check out Joystick Mayhem for all their excellent E3 coverage. 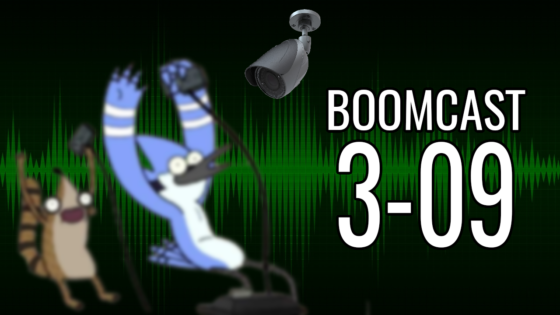 Trevor and Taylor from Joystick Mayhem join the Boomcast crew as we talk about what we hope to see (Riiiidge Rrraaacer?) and the hottest new gaming trends (beards and babies) at E3 2017. 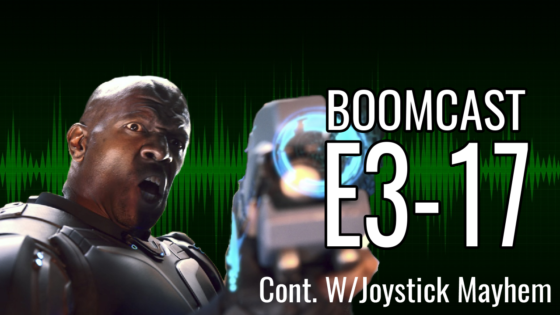 Be sure to head over to www.joystickmayhem.com to read the articles about Injustice 2, Star Wars Battlefront II, and many more referenced in this episode. This week Frank and Ian sit down to talk about video games; what they’re playing, what they want to play, and the complicated moral implications of mass surveillance. In this episode we talk about old internet news, Frank and Pete complain about fighting games (again), and an intelligent discussion about the problems that arise when the goals of content creators don’t align with content hosting services almost takes place. 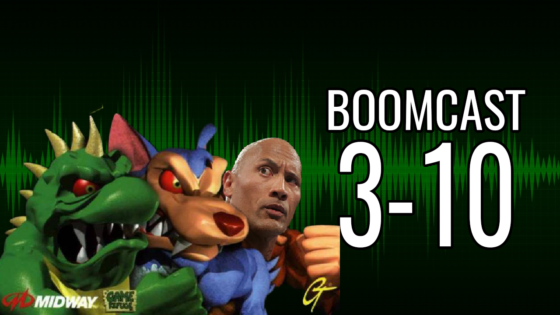 LordSathein joins us again for a double-length Boomcast, as we talk video game boning and getting boned by game companies. 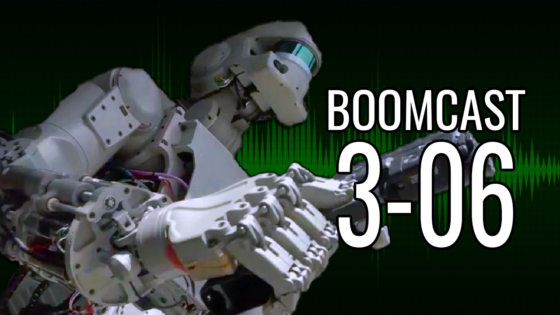 LordSathien joins us, as we talk about robots with guns and squeezable juice bags. 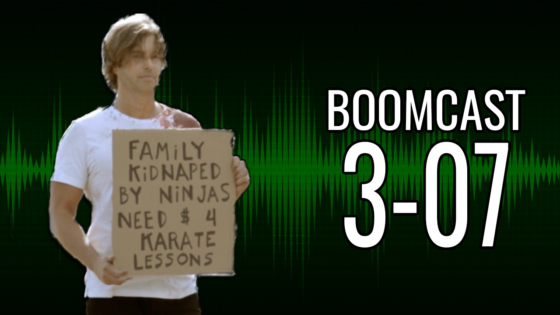 Trevor, long time friend of the site and creator of JoystickMayhem.com, joins us for this ep as we talk about hamburger hijacking and Japanese gaming. 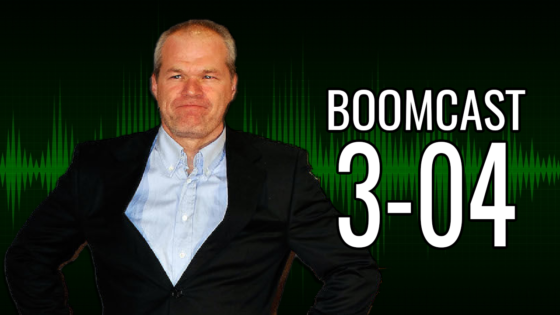 We talk about weed-fueled race cars and idiocy-fueled comic book companies on this week’s episode of The Boomcast! 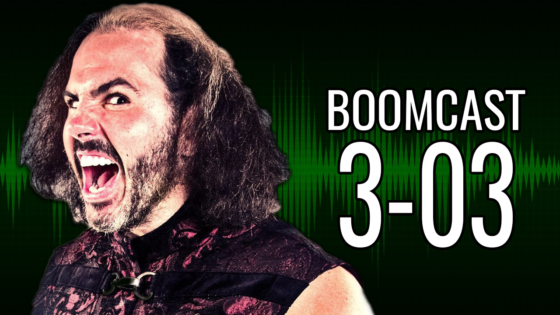 We talk about incredibly annoying advertising practices and incredibly annoying wrestling practices in this week’s Boomcast.